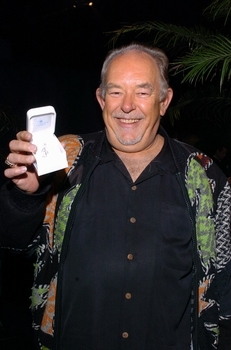 Robin Leach knows all about the lifestyles of the rich and famous! Ziamond cubic zirconia cz jewelry has been a best kept secret in celebrity circles for a very long time! With Ziamond cubic zirconia cz jewelry, celebrities and stars can enjoy freedom and peace of mind when traveling and stay hip to the latest jewelry trends. Ziamond specializes in the finest quality Cubic Zirconia cz jewelry set in 14k gold, 18k gold and precious PLATINUM. All Ziamond cubic zirconia cz and gems are strictly the finest lab created man made gems available today and come with a Lifetime Guarantee. All Ziamond cubic zirconia cz stones are cut to exact diamond standards, assuring the true look and brilliance of a genuine diamond.